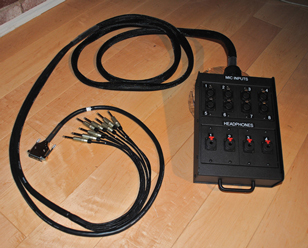 Need a custom made cable, panel or patchbay? Let us know. Please provide a full description including gender for your cable ends. You may upload any photos or diagrams to help better describe any special needs.